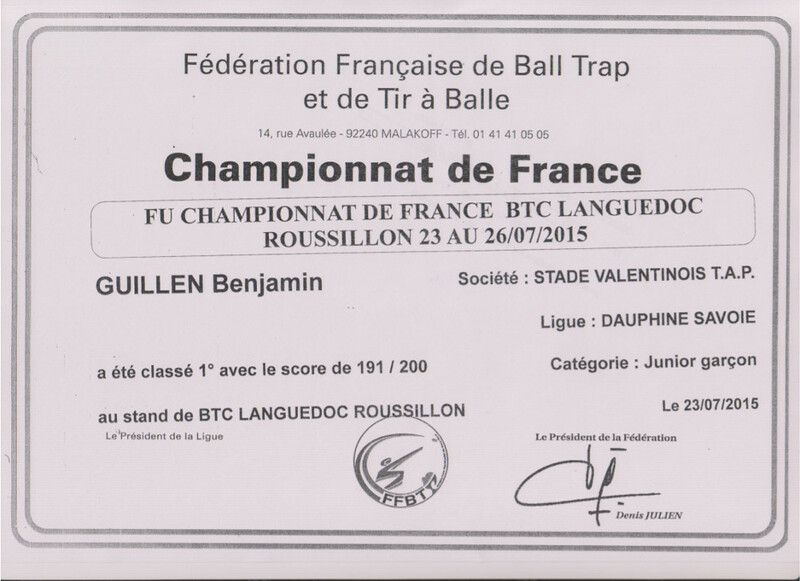 Mrs Guillen Benjamin is the new French Junior Champion shooting his Marocchi Over & Under. He strikes a superb result of 191/200 in Junior division. Our Congratulation to this jung and thought shooter!